We have some great deals at Rite Aid this week, here is another you will want to add to your shopping list. 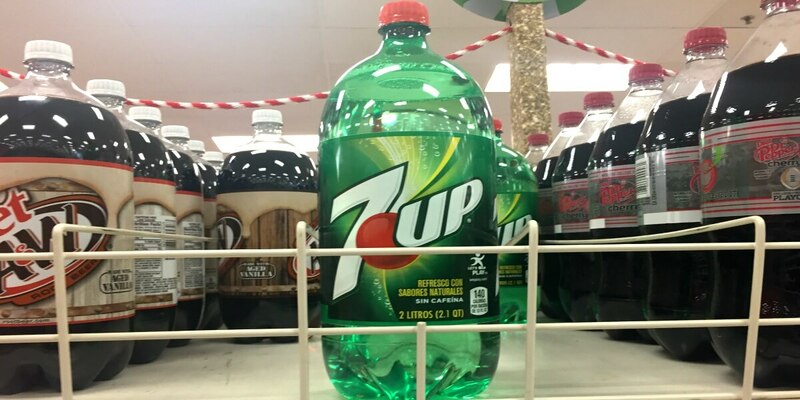 7Up and 7Up Products 2 liter bottles are on sale this week for $1.00, must buy 2 to get this price. Also, when you buy 2, you will earn 100 Plenti Points ($1.00, limit 2). 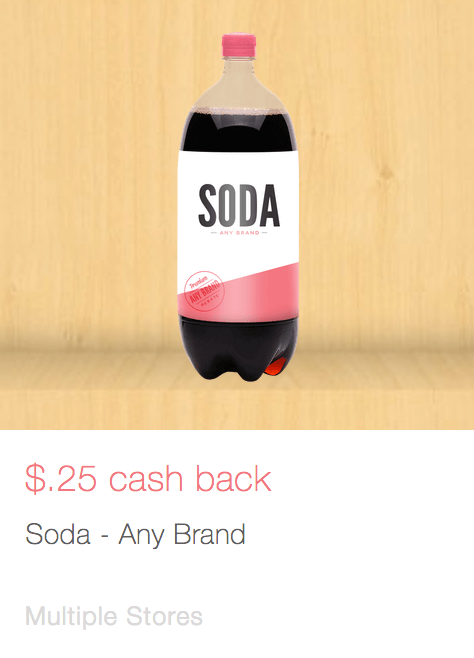 We have this $0.25/1 Soda, any brand (Various Stores), Ibotta Rebate, exp. Varies available. After sale, Plenti Points and Ibotta rebate, we can score 2 7Up 2 liter bottles for just $0.38 each! Super cheap and we don’t even need a coupon! Woot!